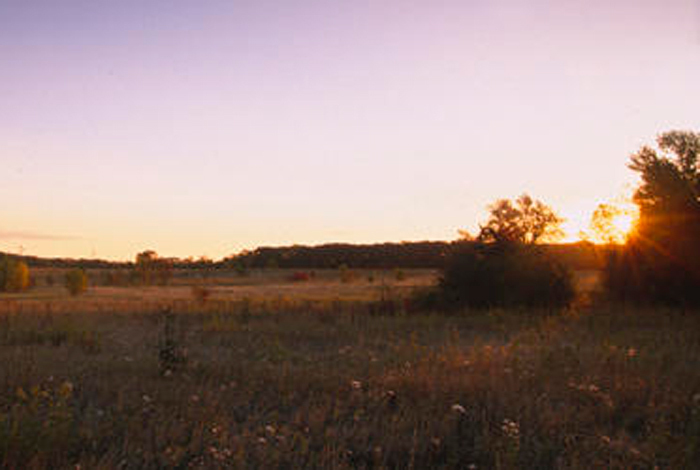 Uncover the places and stories that changed the course of history for Minnesota when you tour these four important MNHS historic sites tied to the US-Dakota War of 1862, all in the Minnesota River Valley. One of the hardest-fought battles in the US-Dakota War of 1862 happened here. Guideposts pinpoint the US and Dakota positions, and interpretive markers provide historical accounts and viewpoints. 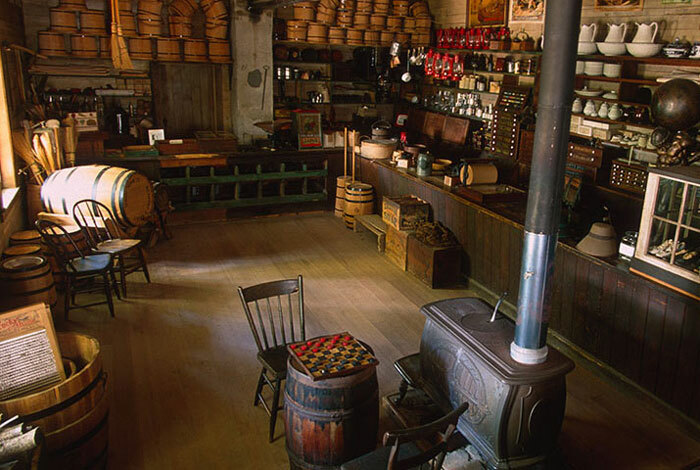 Explore an authentic 1870s general store and its original inventory, left behind when the town of West Newton was bypassed by the railroad. The US-Dakota War of 1862's first attack took place here. 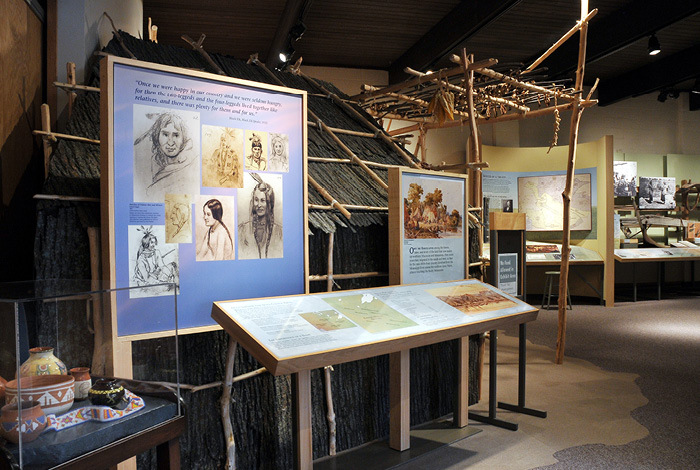 Exhibits help you understand Dakota life and culture, and the war's underlying causes. 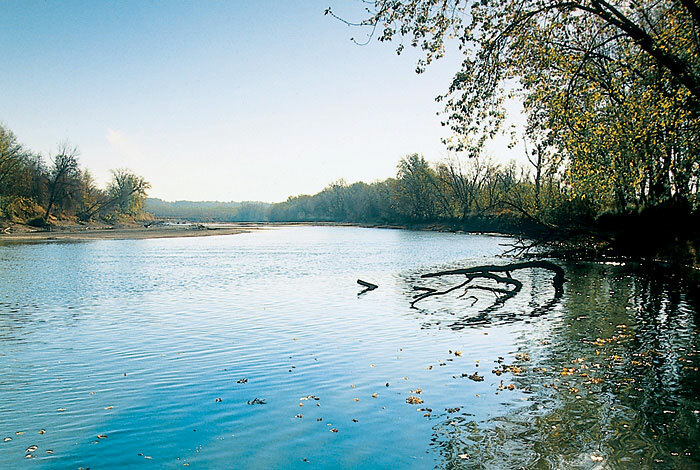 This Minnesota River crossing is the site of the 1851 US-Dakota land treaty, where you can walk trails and view exhibits on the treaty, the Dakota, and trade.